For the 5th straight year, Cherry Hill East, came in on top of the podium at the South Jersey Swimming Invitational, nearly doubling the score of second place Egg Harbor 432.5-276.5. The Cougars (8-1) have been dominant all season and look to carry momentum from this meet heading into the playoffs. 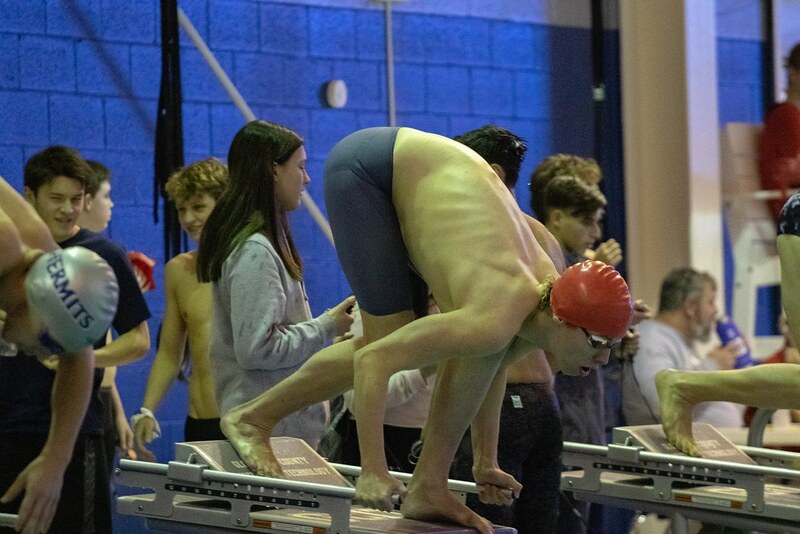 Wins on the day were Recorded by Jack Watson, Spenser Dubois, Andy Murphy and Jackson Brookover in the 200 Medley Relay, Jack Watson in the 100 Backstroke and Alex Volin, Mike Sommeling, Robert Irwin and Jack Watson in the 400 Freestyle Relay.